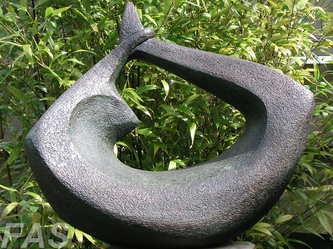 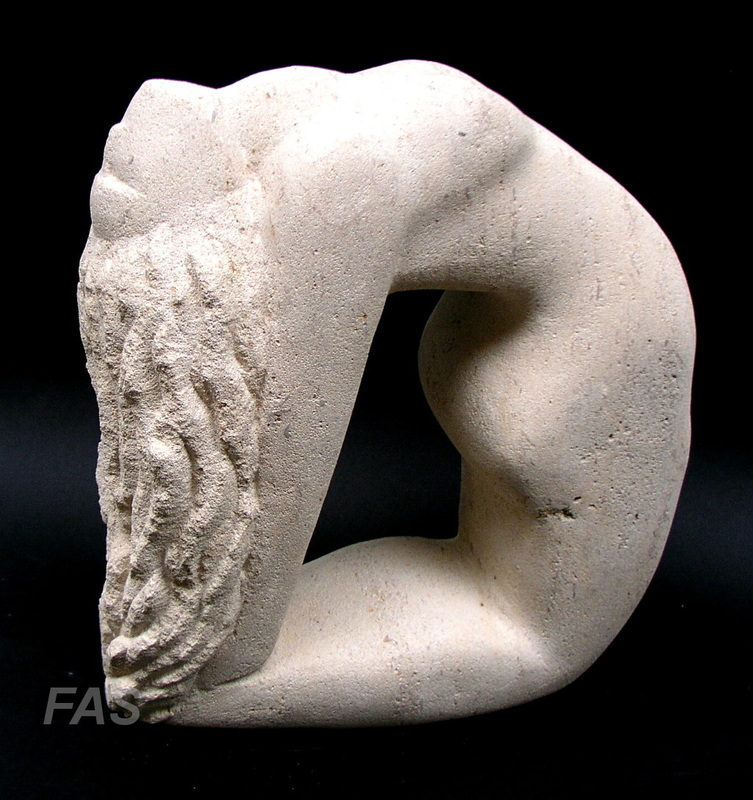 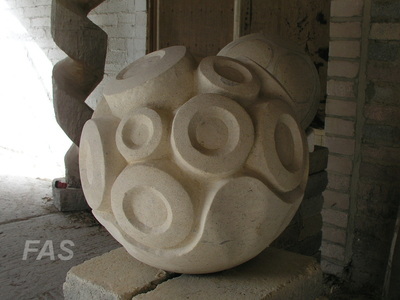 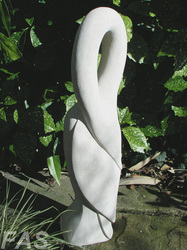 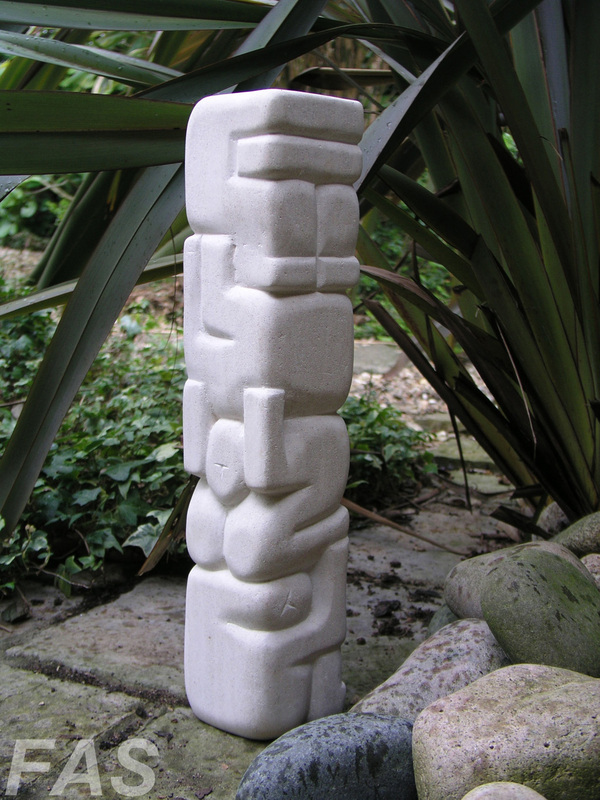 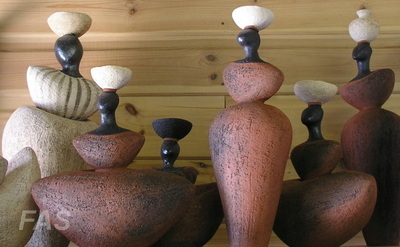 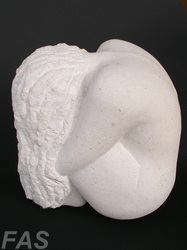 Karen is a sculptor working in clay and stone. 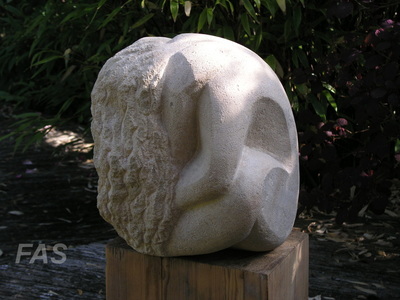 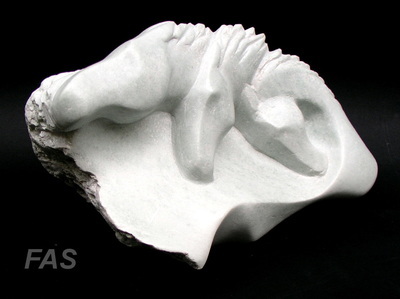 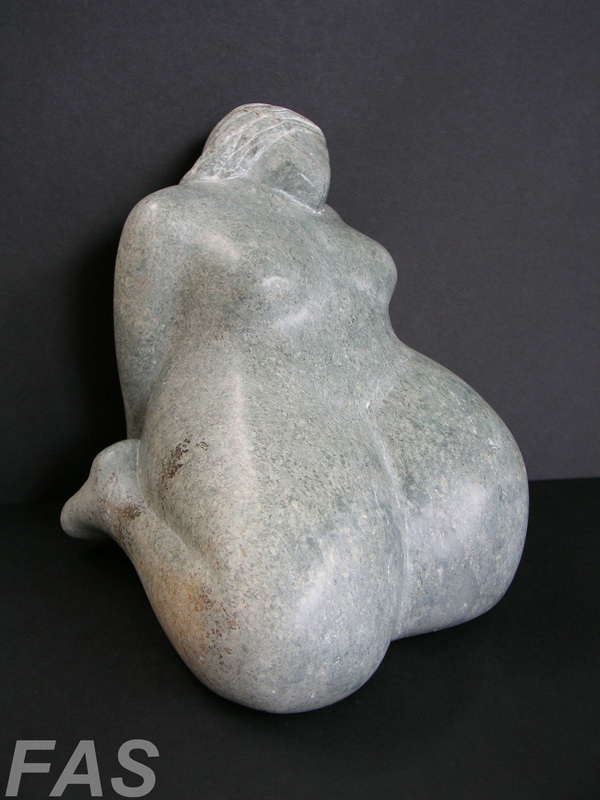 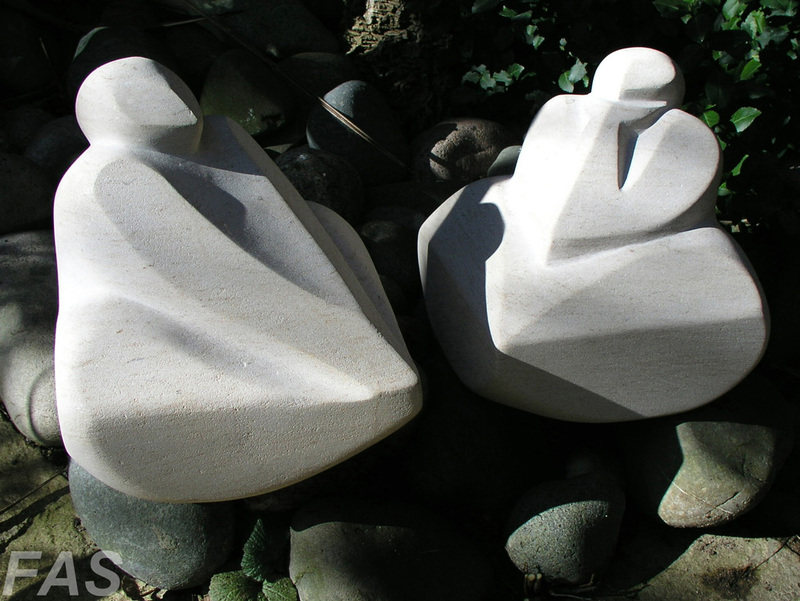 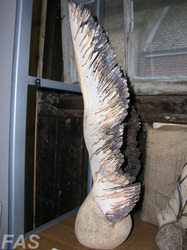 She carves in a wide range of limestones and also soapstone which she sands and waxes for a smooth satin finish. 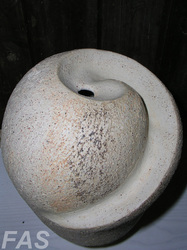 Heavily grogged terracotta and stoneware are her favourite clays and coiling her preferred method. 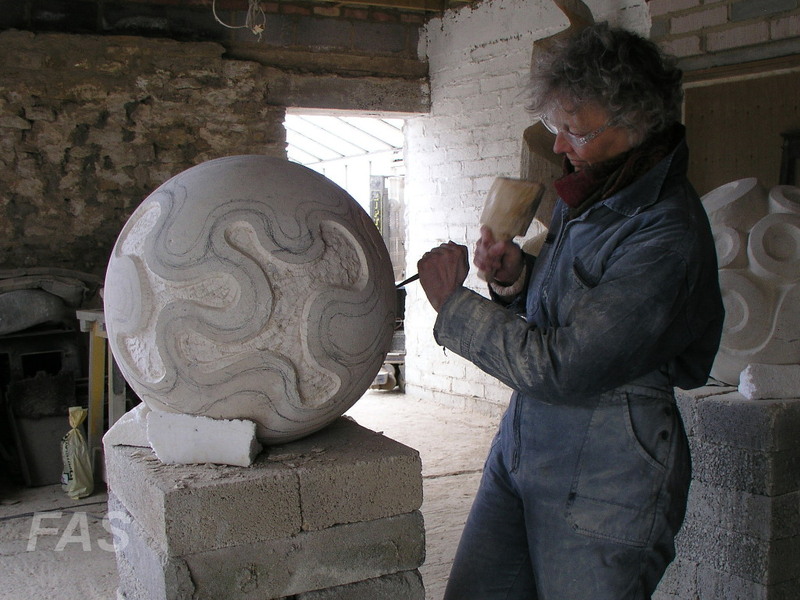 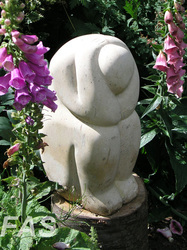 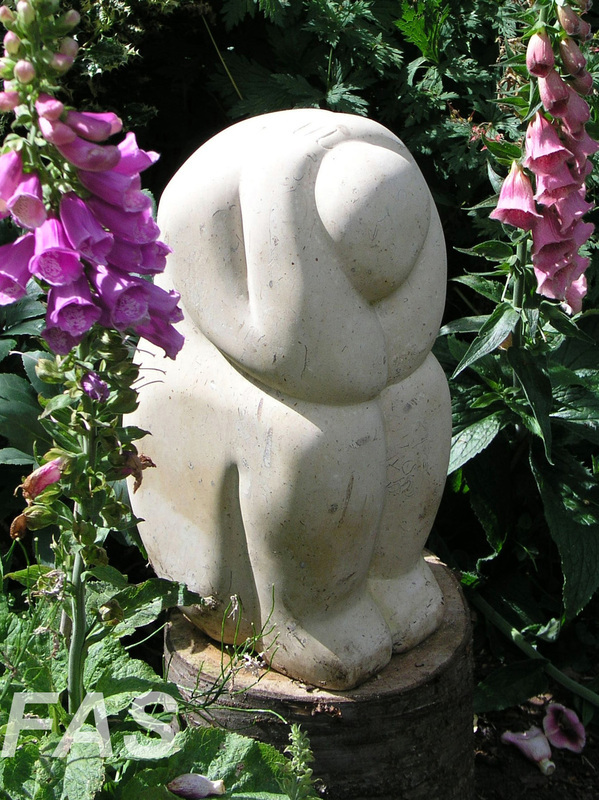 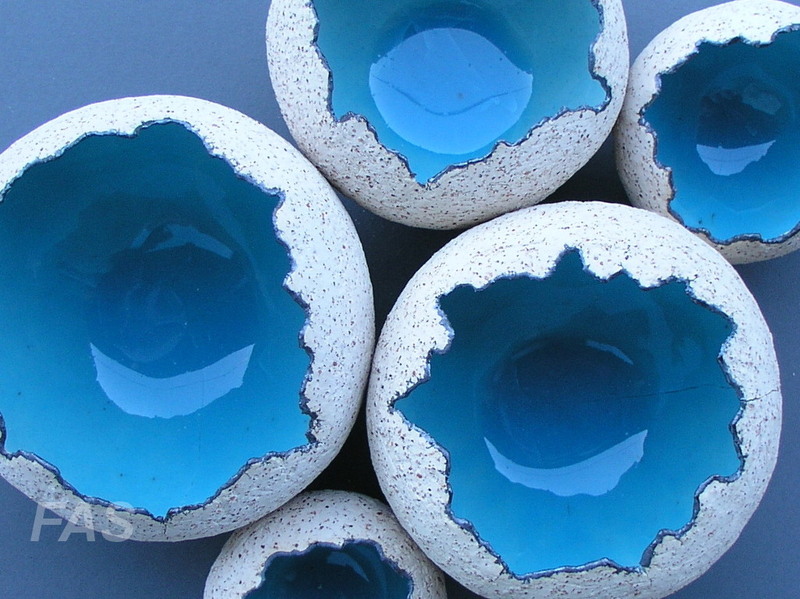 Her interest in both clay and stone lies in form rather than colour or texture and she draws her inspiration from organic forms in nature, particularly the human body.